Now that winter is in full force, it also means that we are more prone to catch a sore throat and we all know that a sore throat can be a royal pain in the uh…throat. Like blinking, we never notice how much we swallow until we start paying attention to it, and when it hurts like nobody’s business, it’s kind of difficult not to pay attention. Of course, like anything else, it is important to get an accurate diagnosis, but the usual cause is a virus or bacteria, though throat irritation may also be caused by smoking, dry heat, postnasal drip or an allergic reaction. But before you go getting down about how long you’re going to have to suffer with it -relief may be closer than you think. For fast and effective sore-throat relief, nothing beats an old-fashioned salt water gargle. When our throats hurt, regardless of what causes it, it’s because the cells in the mucous membranes have become swollen and inflamed. By gargling with salt water you decrease the swelling, as salt’s primary function is to draw out water, which in turn shrinks the swollen cell and eases the pain. It also helps wash away the excess mucous and allows your stuffy nose (if you have one) to drain properly. Heat water until it’s warm, but not hot. Thoroughly mix in salt. Gargle. Repeat 3 times throughout the day as needed. Any more than that and you risk drying out healthy soft tissue making things worse. 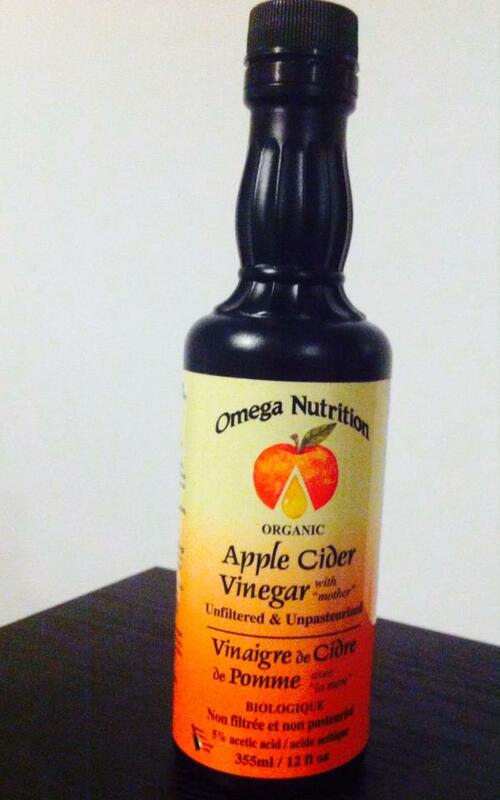 Apple Cider Vinegar (ACV) is probably right up there with garlic (it’s unfortunate the things that make us better can’t taste delicious) but some people swear by it. Its high levels of acidity can kill bacteria quite efficiently, and when mixed with honey it can soothe the soreness in your throat as well. 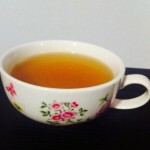 Mix the ACV and honey into very warm water. Drink it while it’s still warm! 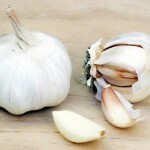 Yup, it sounds repulsive, but garlic is a natural remedy that can kick a painfully swollen sore throat right smack in the middle. 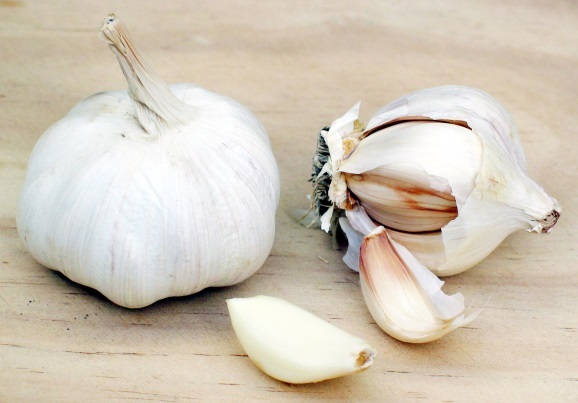 The reason lies in the garlic’s allicin, a compound that can kill the bacteria that causes strep and fight the germs causing pain and irritation. It has antibiotic and antifungal properties that can heal many types of sore throat. letting your body rest, and drink as much fluid as you can! There is obviously a theme to the kinds of ingredients used in the home remedies for sore throats. If you know what they are, and know what’s causing the sore throat, you can try different combinations to see what works for you. There’s a surprising amount of variation, even on things as simple as salt water gargles! 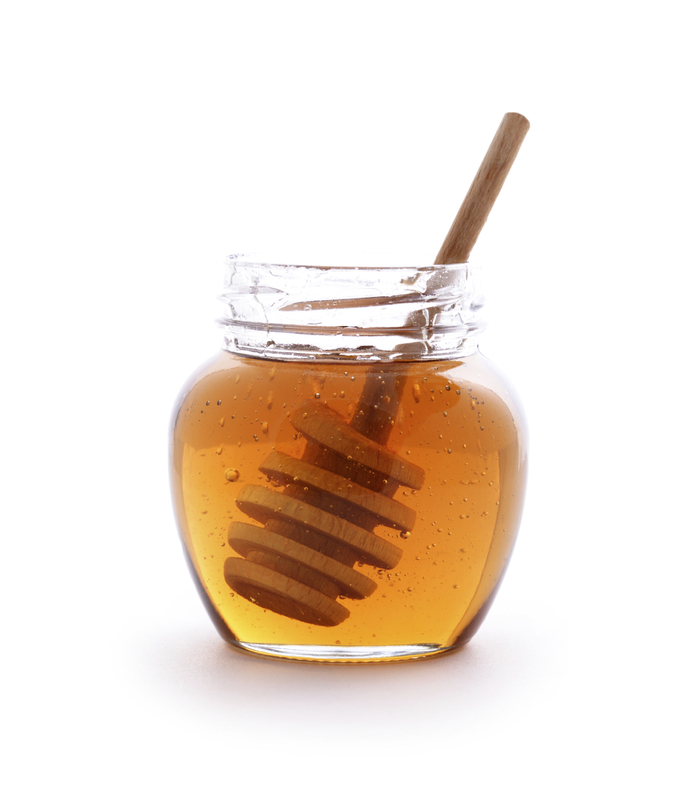 Some examples- some people will suggest simply lemon juice and honey, while some say honey and warm water, or others say combine all three and then add a pinch of cayenne. Salt: It draws the water out of your swollen mucus membranes, reducing swelling and pain. 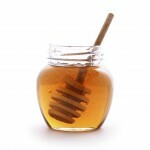 Honey: Comforting and soothing honey helps coat the throat when it is dry, scratchy and painful. It also kills bacteria. It should not be given to children under 2 years of age. 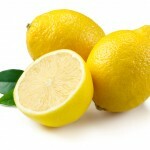 Lemon: Cuts through unwanted mucus, kills bacteria, and can help dull the pain in sore spots. Often used with honey. Apple Cider Vinegar: It’s a major germ-buster, and while it may seem counter-intuitive, ACV can really help relieve your sore throat. Baking Soda: Due to its PH levels it can help soothe minor skin irritations, and also helps rid your body of bad bacteria that could be lurking about and making things worse. Along with taking these natural remedies, homeopathic remedies can be helpful in shortening the duration, easing the pain, and speeding up recovery from a recently developed sore throat. However, recurrent, severe sore throats are best treated by a homeopathic practitioner who will aim to prescribe in order to strengthen the body’s defenses against infection. 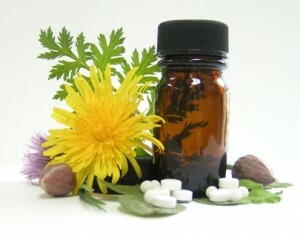 Homeopathic remedies are safe and can be very effective in helping with your sore throat. There are different remedies available specific to your symptoms. Of course, your constitutional remedy will work best at a holistic level to help with the sore throat and all other symptoms, so you may choose to have your constitutional case taken by a qualified homeopath, especially if the sore throat is a recurring condition. Aconite: Consider this remedy if a sore throat develops dramatically and abruptly after exposure to dry, cold winds. Aconite can ease a sore throat that emerges early in the morning when you wake feeling fearful, restless, and agitated. The throat feels dry, tingly, and/or numb with a sensation of acute pain and constriction when swallowing. Belladonna: Opt for this remedy at the first twinge of a sore throat, especially if it is accompanied by a sense of being feverish with hot, flushed, dry skin. Signature symptoms include a nasty dry sensation in the throat with burning and throbbing pains that make it very difficult to swallow even liquids. Hepar sulph: If there is a sharp pain that feels as though a splinter were sticking into the sore throat (which is often worse on the right), try Hepar sulph. Glands may also be swollen and painful, while any mucus present is likely to be thick and yellowish. Contact with the slightest draft of cold air intensifies pain, distress, and irritability. Warmth feels comforting. Avoid pungent and spicy foods. Eating cool fruit that feels good to the throat for a couple of days may be more comfortable. An ice cold fruit juice popsicle can be an effective temporary anesthetic for a sore throat. 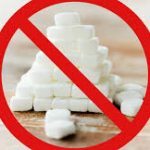 Also, reduce your intake of dairy and simple carbohydrates and stick to a diet that consists primarily of vegetables and whole grains. If you are experiencing an acute sore throat, foods that are light and mild in flavour may be helpful, such as persimmons, olives, figs, turnips, peppermint and honeysuckle. 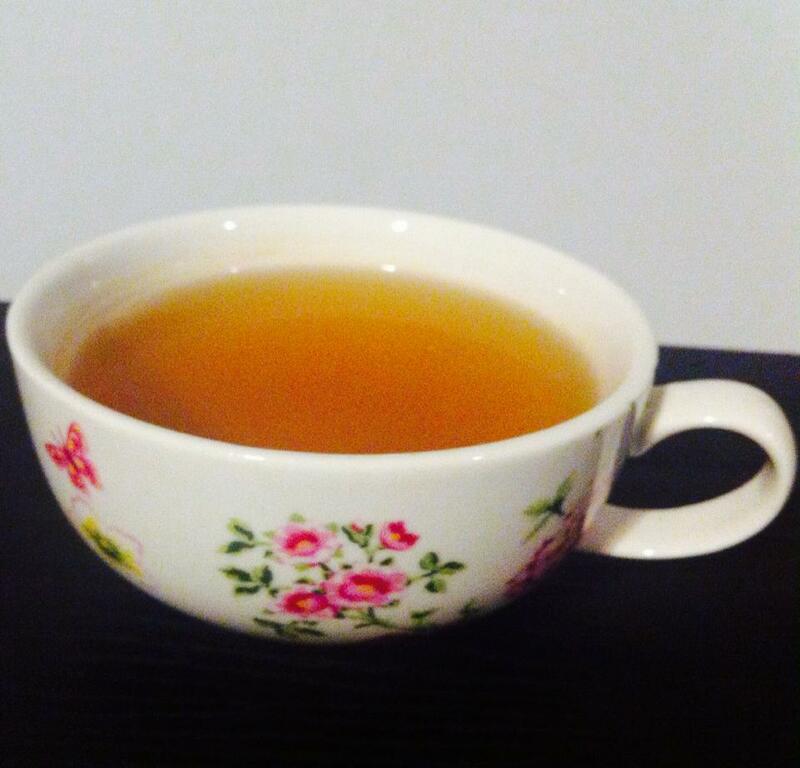 For chronic sore throats, pears and water chestnut can be helpful. Vitamin C supports the immune system. Take 500 – 1,000 mg every four hours until the symptoms subside. Bioflavonoids (Vitamin P) – this is the collective name given to rutin, hesperidin and quercitin –work synergistically with Vitamin C and have immune-enhancing properties of their own. 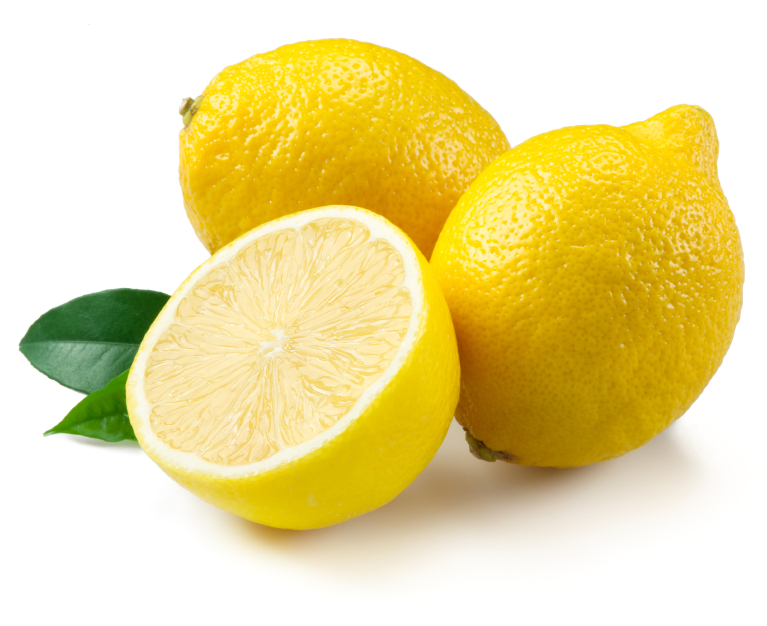 Take 1,000 mg in two 500 mg doses a day, or better still, use a Vitamin C supplement that includes bioflavonoids! Zinc supports the immune system and may have some antiviral properties. We always recommend Zinc for a sore throat. Zinc lozenges are effective too, 25 mg of lozenges a day for one week.